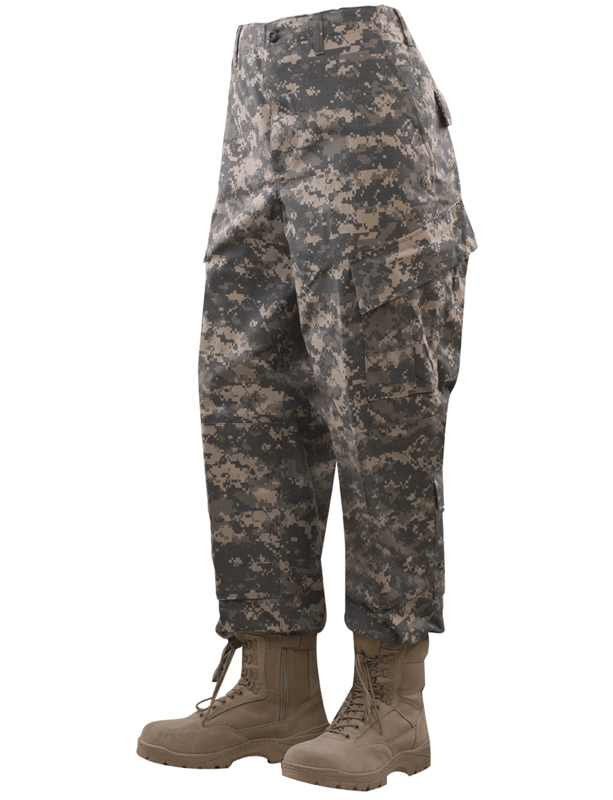 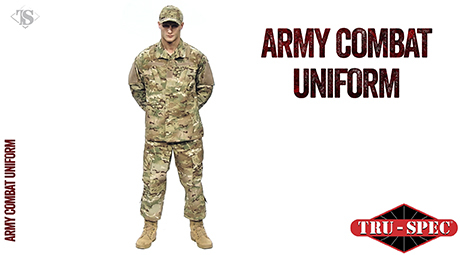 The military uniform that broke the BDU mold. 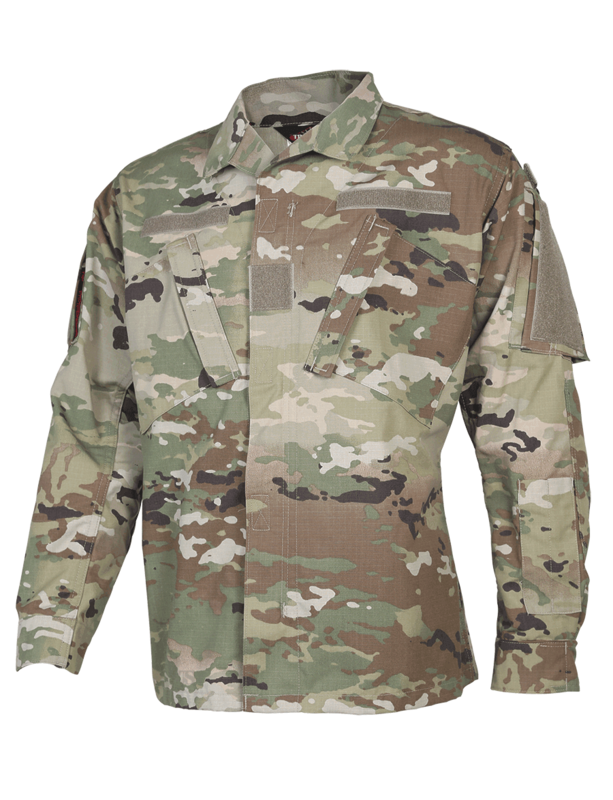 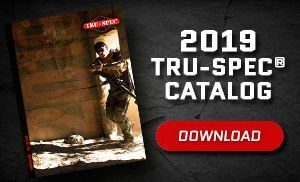 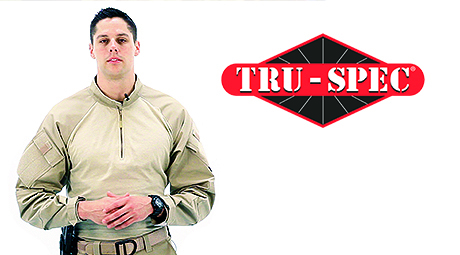 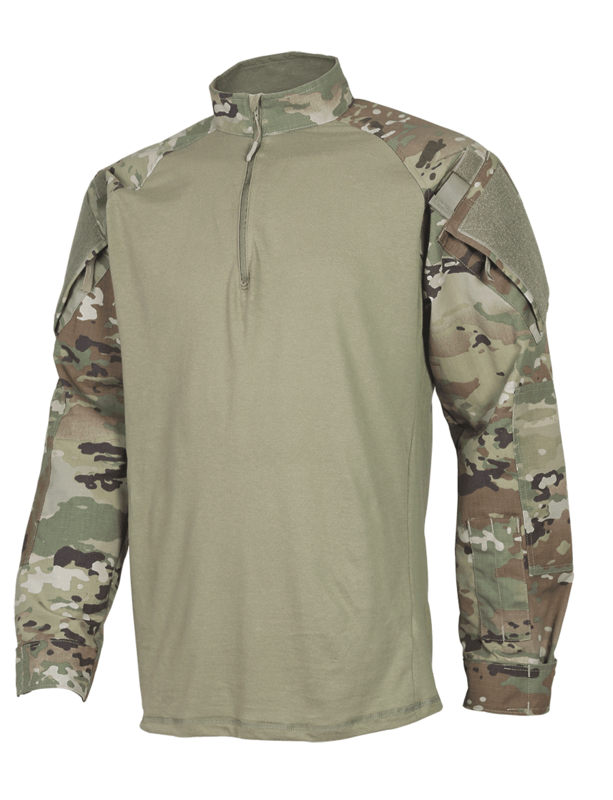 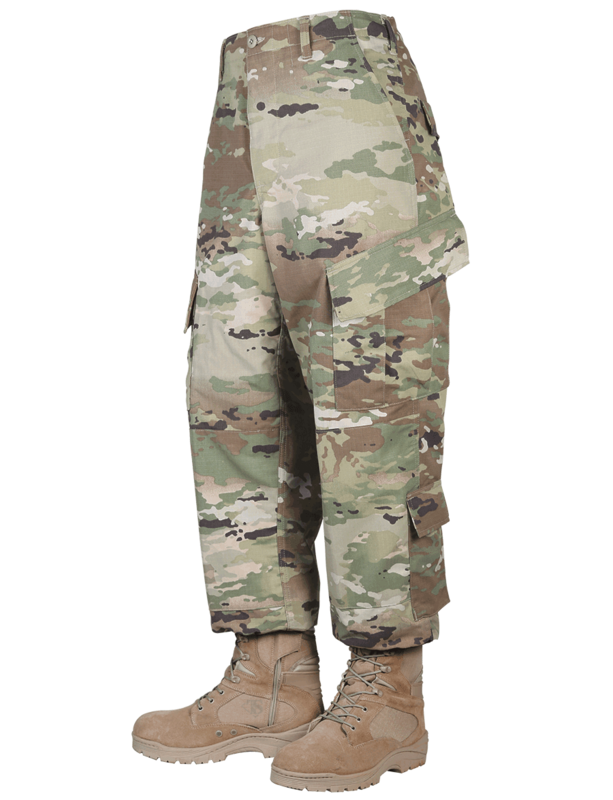 TRU-SPEC®'s version of the ACU is just like the original issued by the US Army. 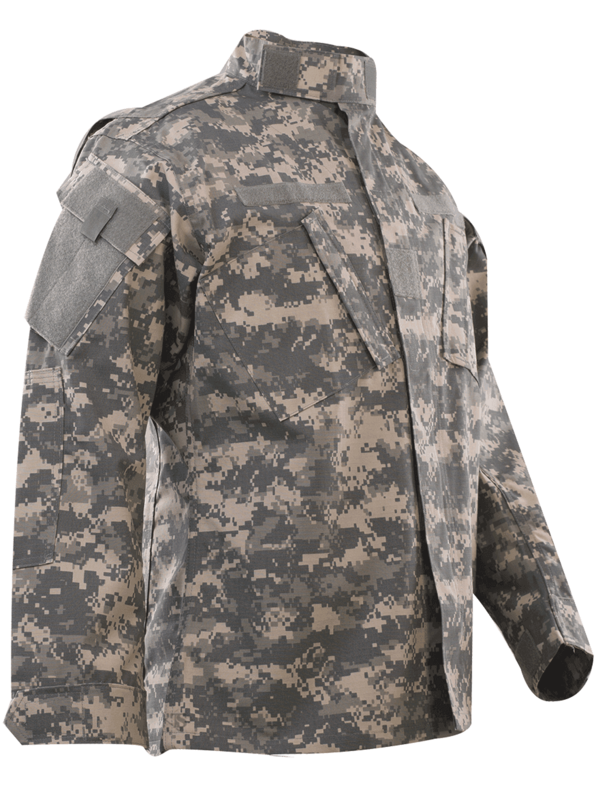 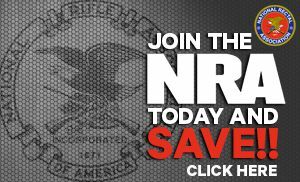 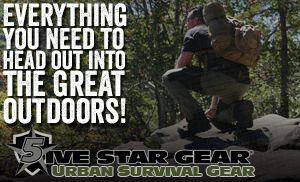 Same camo patterns, same features and made to US Mil-Spec.